• English language learners (ELL) experienced significantly larger benefits than non-ELL students. • Students who experienced an additional year of City Connects performed better on statewide reading tests than students who missed out on that year. • Immigrant students who experienced City Connects significantly outperformed immigrant students who never experienced the intervention on both reading achievement test scores. 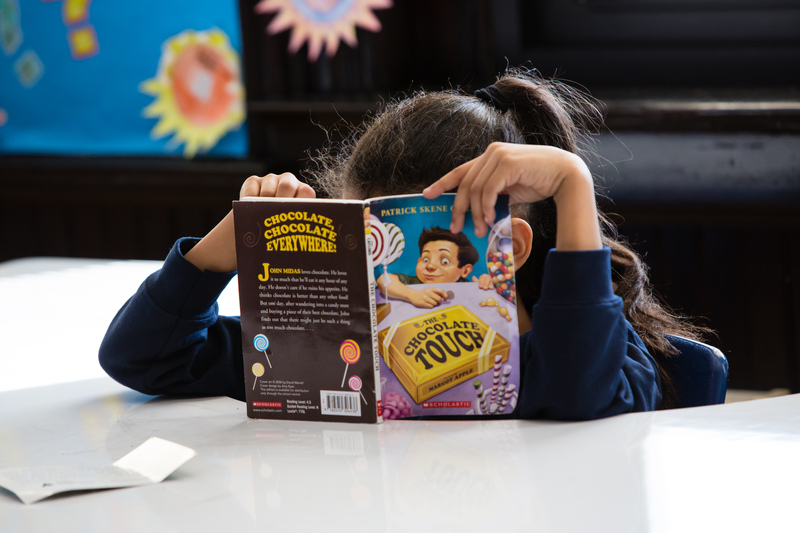 • For Catholic school students who take the standardized Stanford 10 Achievement Test, the reading achievement growth rate over time was significantly higher for students in City Connects compared to their comparison school peers. Learn more about City Connects’ students’ reading outcomes in our 2016 Progress Report.